This past weekend vs Port Huron fans saw most of the Tomahawks' players looking to fight Mick Bruce, Bobby Brown, and the cage wearing Ian Miller for many different on ice reasons. 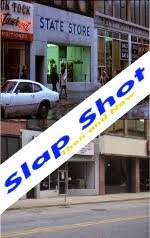 It got me thinking about how many fights has this team (Johnstown) been involved in this year. I was surprised of the numbers. 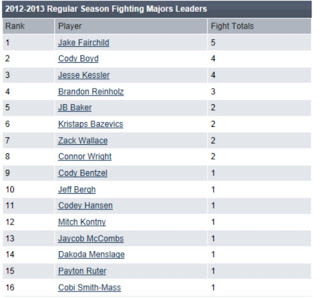 Johnstown is third in the league in fighting majors. 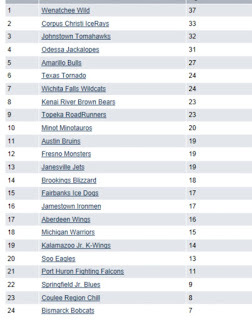 Interesting to note, Wenatchee is in first with 37. 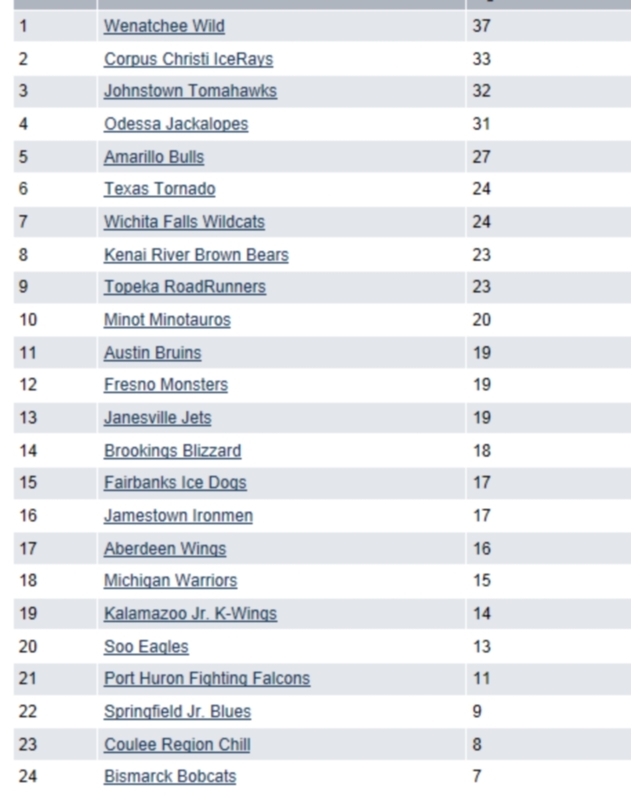 That's the same Wild team we face next home stand. So who's been the leading tough guy on our team? Jake Fairchild with five, and Boyd close behind. But it's not just one guy doing the dirty work. As you'll see below it's been a team effort when it comes to sticking up for each other. 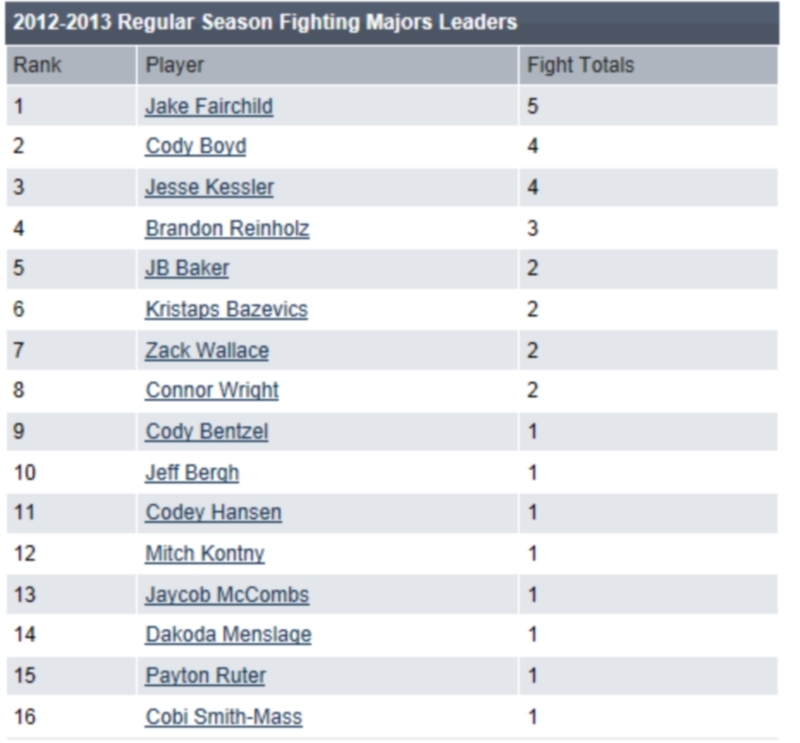 As you can see from the first chart Port Huron has only 11 fights on the season. 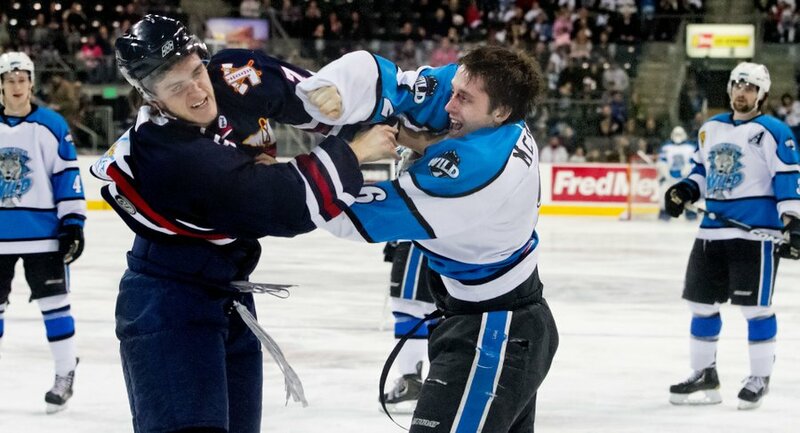 No wonder they weren't really excited about the idea of dropping the mitts.